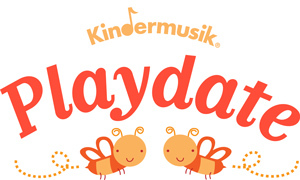 Join us for a Musical Storytime for children 0-5 years old with a caregiver, where we will explore Kindermusik books and rhymes, along with a few songs, dances and instrument play-alongs! 30 minutes long. Come see our private lesson students perform on stage! Join us for a Client Appreciation Night at our neighbor Red & White Wines (1861 N. Milwaukee Ave.). Open to the public, stop on in to learn more about Bucktown Music lessons & classes! We'll be opening a few bottles to try and then you can buy one to share with the group or take one home!